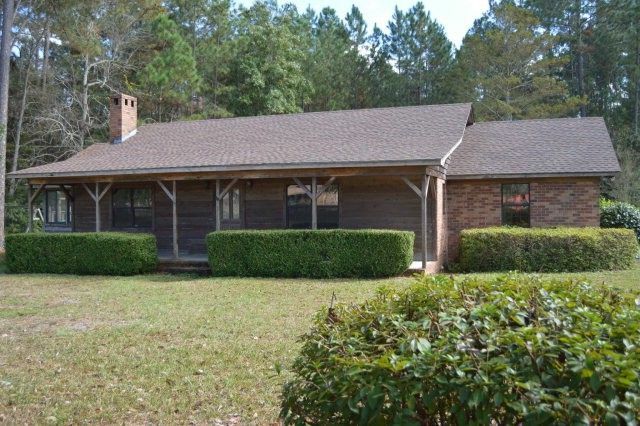 Adorable Cottage Style 3 Br, 2 Ba home on spacious wooded lot. Great opportunity to own a lovely home in Reidsville. This home has lots to love...fireplace in family room, side porch and extended front porch. The kitchen features lots of cabinets and counter space. The master bedroom suite features a claw foot tub, shower and a walk in closet. This home is priced to allow you to add your own special touches and make it your own. This is a must see! Call Tammie Gibbs @ 912-293-2899.